An alternative to a sympathy wreath. 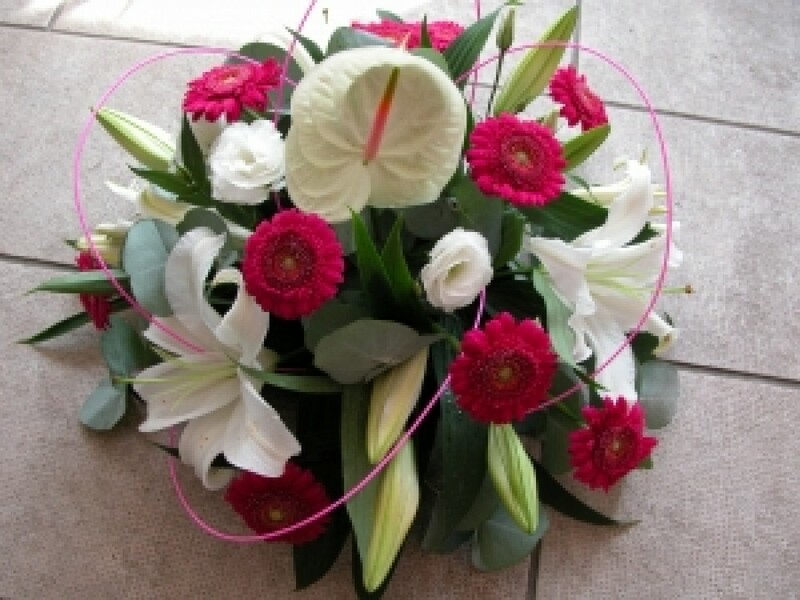 An all round posy in any colours you wish. Please specify on order form.